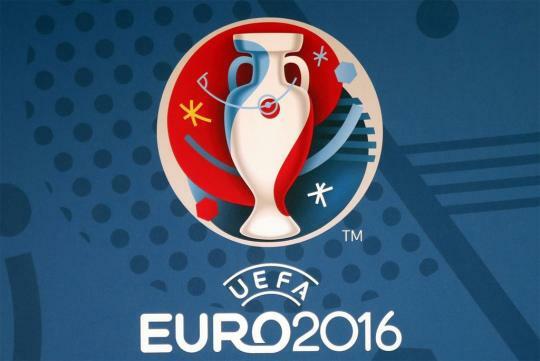 In Group B action, England beat neighbours Wales 2-1 on a stoppage time winner by Daniel Sturridge. Earlier, Substitute Jamie Vardy netted in the 56th minute to cancel out Gareth Bale's 42nd minute freekick. Iceland drew 1-1 with Portugal, as Birkir Bjarnason's emphatic volley cancelled out Nani's opener. A resolute defensive performance was cause for great celebration for Iceland, the smallest country to qualify for the European Championship. It saw a petulant Cristiano Ronaldo hit out at the Icelandic squad and lambasted their 'small mentality'. 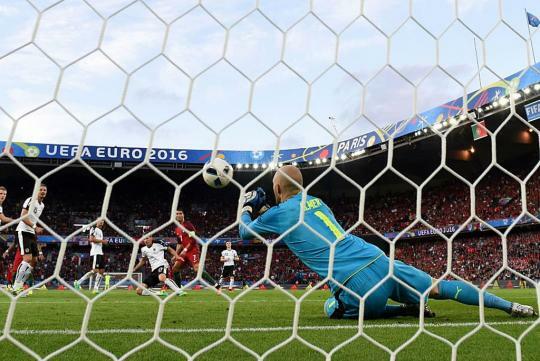 His week did not get particularly better, not helped by the fact that a missed penalty against Austria meant a second straight draw for Portugal. 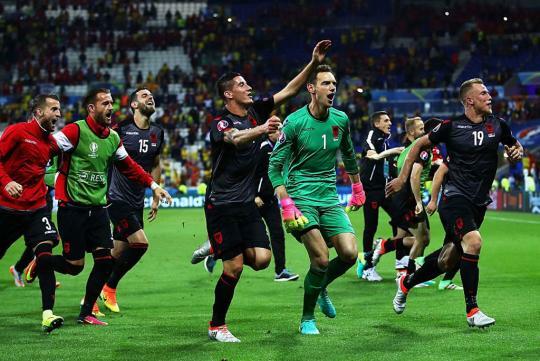 In another underdog triumph, Albania secured a 1-0 victory over Romania to give themselves a chance to qualify for the knockout stages. 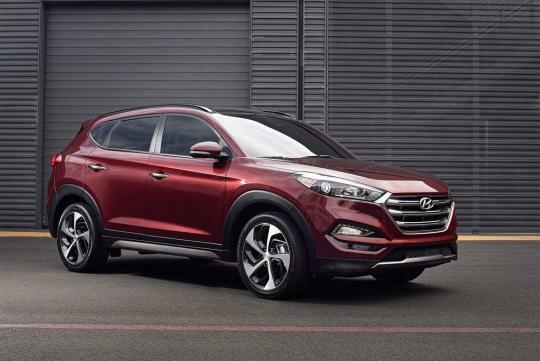 The third and latest iteration of the Hyundai Tucson is bolder, sleeker, and generously-equipped with modern technology, set to bolster the popularity of the brand's affordable and practical compact Sports Utility Vehicle. 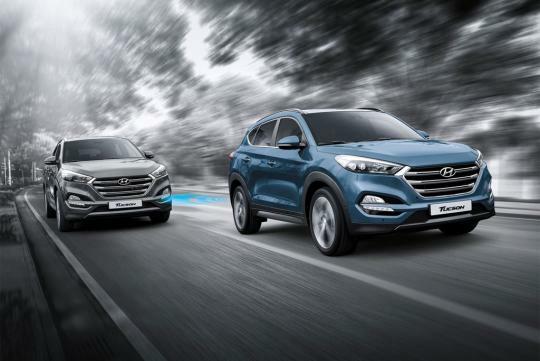 With active safety features including Autonomous Emergency Braking, Blind Spot Detection, as well as a Lane Departure Warning system, combined with the use of advanced high strength steel for better body rigidity, the new Tucson also ensures top security and a smoother ride.  Click here to read sgCarmart's review of the all new Hyundai Tucson.